Get ready for a cuteness overload! This young man is a whopping 6 years old and just conquered kindergarten! He was shy at first for his Simply Kids session, but loved to talk about robots and playing games with his uncles. Foxy is excited for summer and then moving to his new school for first grade. I can tell he loves to create and build, as he shared more about building his own robot than telling me his favorite superhero. I admit I was smiling most of the time while going through images for his sneak peek. He had so many photos that perfectly captured his smile and personality! 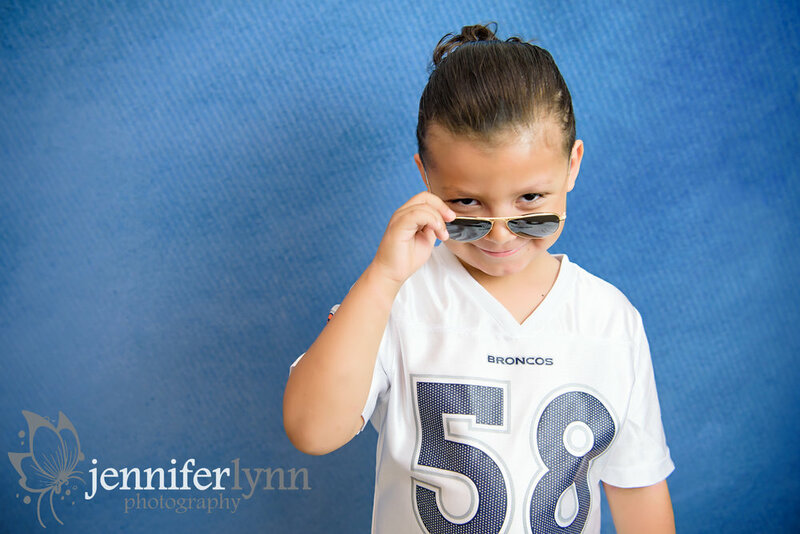 My oldest is also 6 years old, and I know all too well how at this age there is so much changing for these kids. They are becoming, well...kids! They are no longer babies and have opinions and ideas all of their own, plus they are able to really converse with you about life. 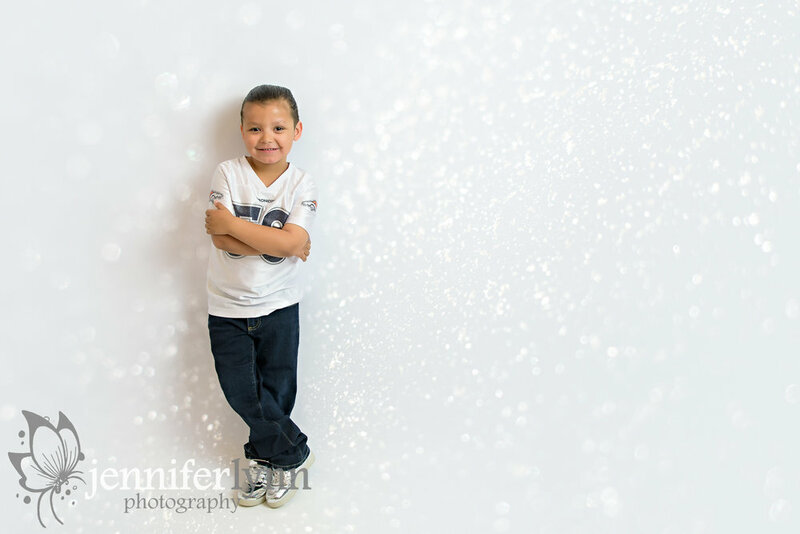 What a fun stage to capture portraits for this family of their own little man. A big thank you for allowing me to preserve these memories for you !